Shay Cooper presents a refined take on the rustic, comforting classic. He uses oxtail, as opposed to the traditional braising steak, and veal kidneys for a touch of luxury. 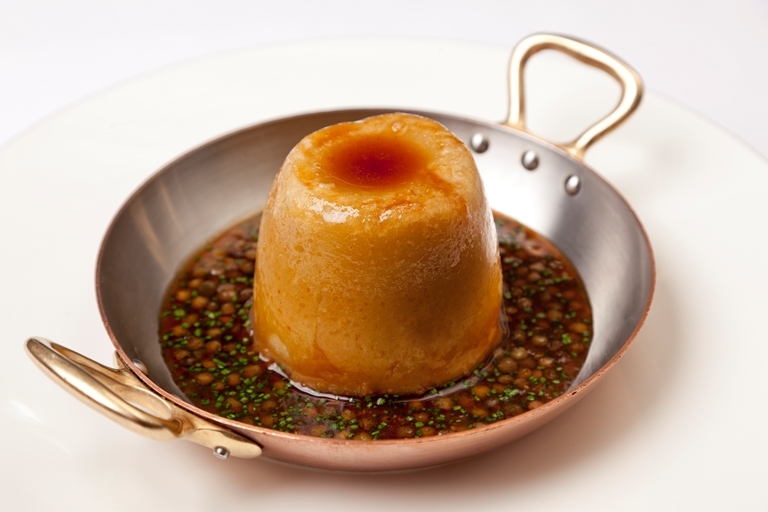 The elements in this steak and kidney pudding recipe do take time to prepare, so save it for a rainy day.